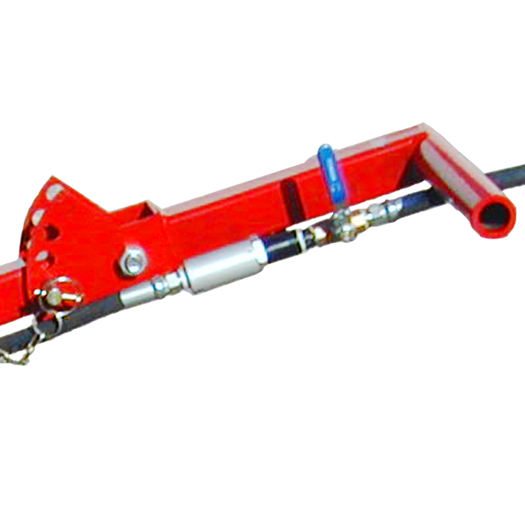 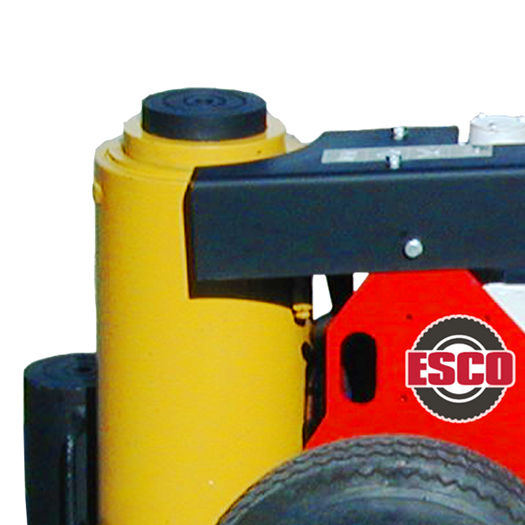 The ESCO Jumbo Jack Series is available in multiple lifting capacities ranging from 100 tons to 250 tons. 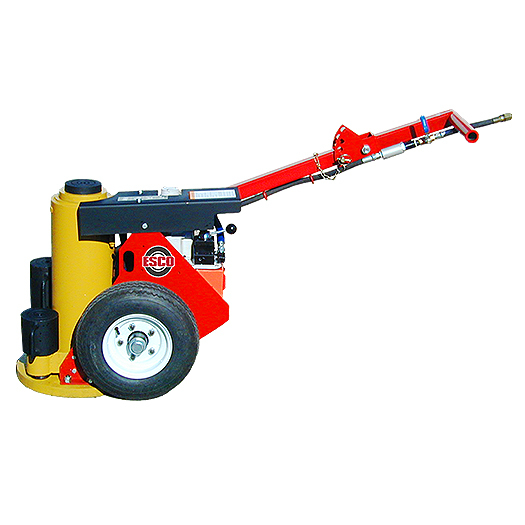 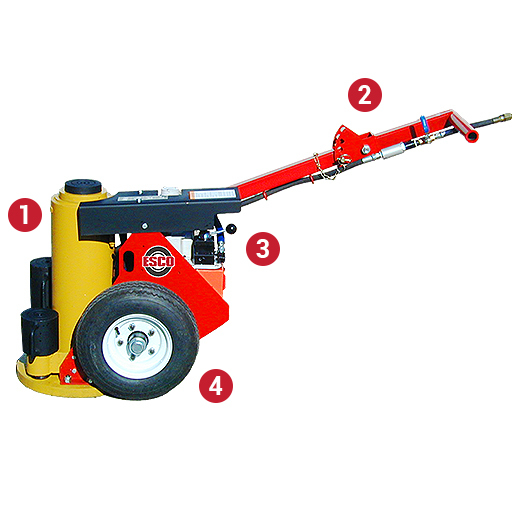 All models are air/hydraulic powered and are balanced for easy moving. 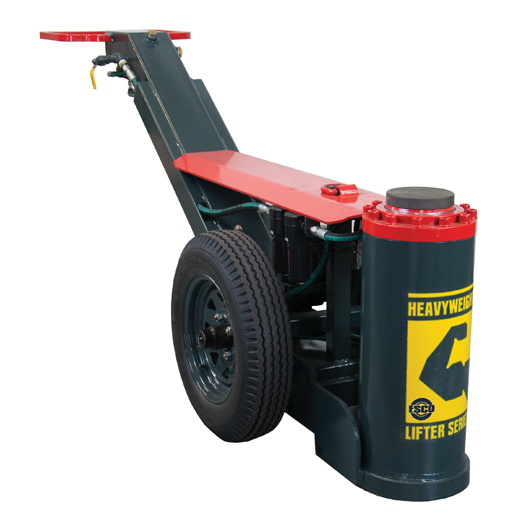 Lift extension saddles are stores in the jacks base for easy adjustment to various lifting heights. 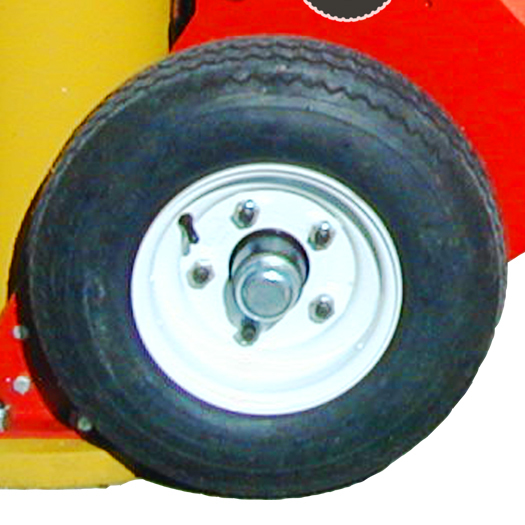 Stacking aluminum safety locking ring are an option as in air powered wheel drive for easy moving. 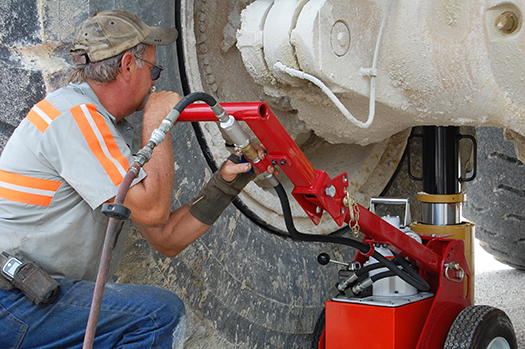 All models are built with heavy duty lifting holes. 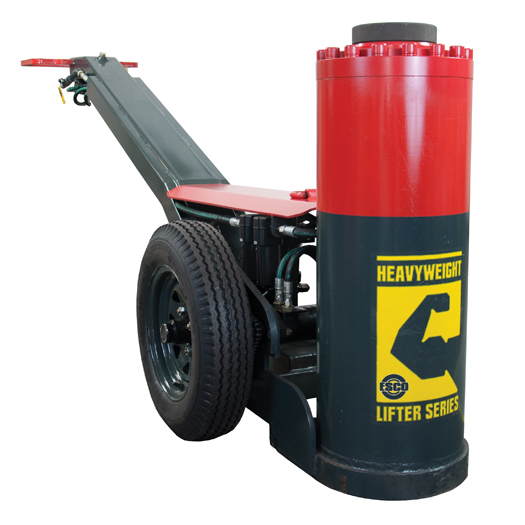 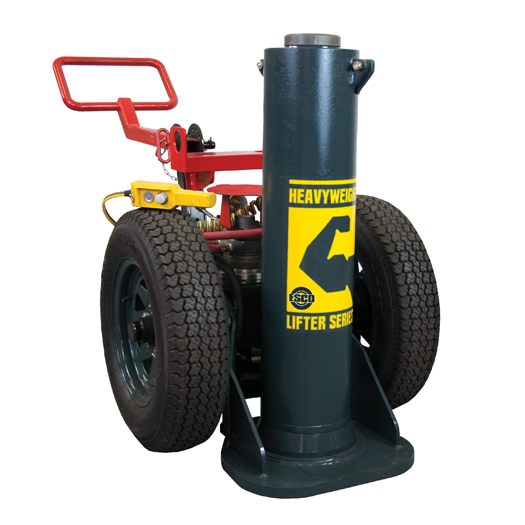 Each Jumbo Jack has a maximum width of 23” and will fit into tight clearance railroads, mines, and construction sites.